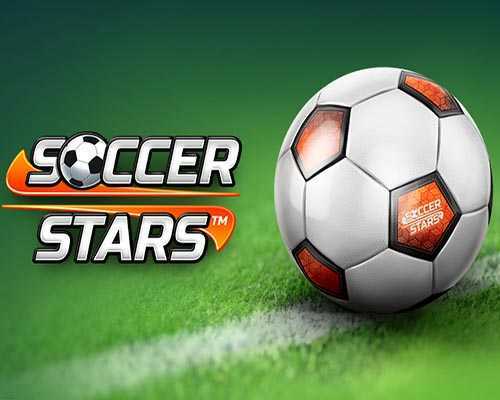 Soccer Stars is a Sports game for Android published by Miniclip in 2014. Experience soccer with just a finger in your android device. If you want to win the soccer games, You should be fast and accurate. Beat your opponents! It’s the last minute of the game and your opponent has the ball… but he’s lost it! What a chance to score the winner… you take aim, shoot… GOOOOOOAAAAAALLLLL! With simple gameplay and great physics, Soccer Stars is easy to pick up and fun to play! In true competitive style, challenge your opponents all over the world for online table soccer matches! You can also customize your Soccer Stars experience by collecting the different teams! Show off your style and defend your nation’s colors! What are you waiting for? Everyone else is already playing Soccer Stars! Don’t miss out on this chance to have tons of fun! Considering its name, it might surprise you to know that Soccer Stars features no real players. Actually, it does even feature real people, instead serving up a game of ping pong style football played out between a series of ice hockey style pucks, each one thwacking the ball towards goal. Simple to take on and ideal to play with friend online or off, Soccer Stars is a rare prospect on the App Store – an almost entirely unique and fresh take on the game of football. 0 Comments ON " Soccer Stars Android Free Download "